Through my involvement with the West River Park Neighbors, I organized a winter coat drive for Hibbard Elementary School, a neighborhood school located in Albany Park. In a few short weeks, we gathered 30 coats to keep the Pre Kindergarten through 2nd grade students at Hibbard Elementary warm throughout the winter season. As a member of the Albany Park Multicultural Academy Local School Council, it was my distinct honor to introduce my dear friend Sadieh Rifai (far right) at their annual Career Day. When Principal Hiliana León expressed a need for a keynote speaker for their Career Day, a speaker that would reflect the diverse body of students, I could think of no one better than Sadieh. Sadieh is an accomplished Chicago actor and influential speaker, and it was unbelievably inspiring to watch her interact with the seventh and eighth grade students at Albany Park Multicultural Academy. I continued to highlight the amazing work being down by schools, students, teachers, and community leaders in North River and create another Education Newsletter in December 2018. Click on the images below to view larger. 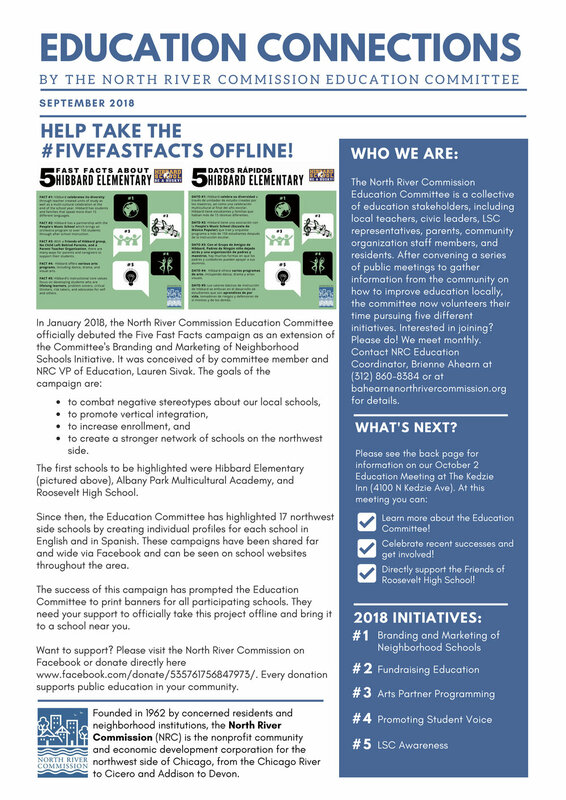 After an incredible six months of championing neighborhood schools located on Chicago’s northwest side, it was decided that the Five Fast Facts campaign would need to move from online to offline in order to reach an even wider audience. The NRC Education Committee executed a successful fundraiser to create banners for each of the profiled schools. In November 2018, NRC Education Coordinator Brienne Ahearn and I delivered English and Spanish banners to 17 schools. Today you can see these banners hung on fences, above entrances, and inside schools. 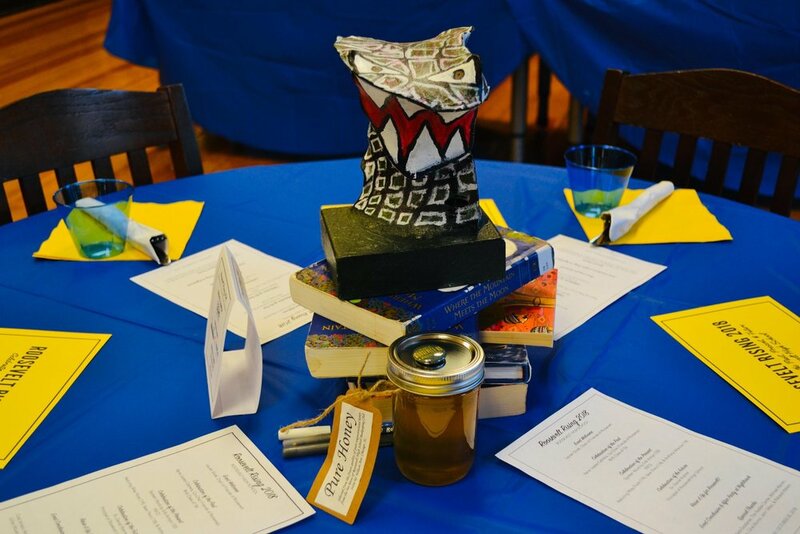 On Saturday , October 20, 2018, the Friends of Roosevelt hosted its first-ever major fundraising event for the students, staff, and leadership of Roosevelt High School. Roosevelt Rising raised over $5,000 and was a beautiful evening celebrating the past, present, and future of Roosevelt High School. Events like this represent a strong community investment in our neighborhood school. I was proud to be a lead organizer of this event! On Friday, October 12, I was invited by Ingenuity, Inc. to speak at their panel on giving folks the tools and tactics to be better advocates for the arts. It was an incredible day spent with local and national leaders in the world of arts education. My talk focused on the #FiveFastFacts campaign (described in detail below). 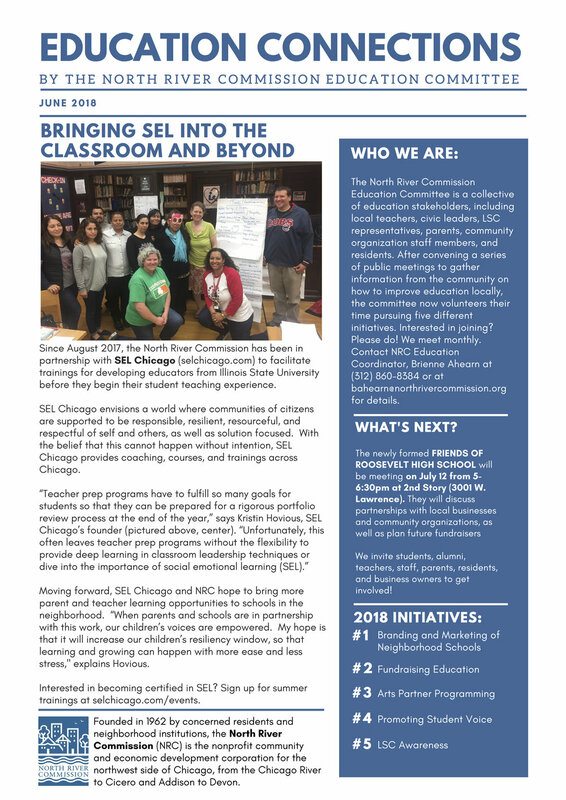 I continued to highlight the amazing work being down by schools, students, teachers, and community leaders in North River and create another Education Newsletter in October 2018. Click on the images below to view larger. On Saturday, October 6, my partner Erin and I organized another neighborhood clean-up and BBQ through our work with the West River Park Neighbors. The clean-up nearly 20 participants of all ages participate, and this time we focused on picking up the trash and debris at River Park. 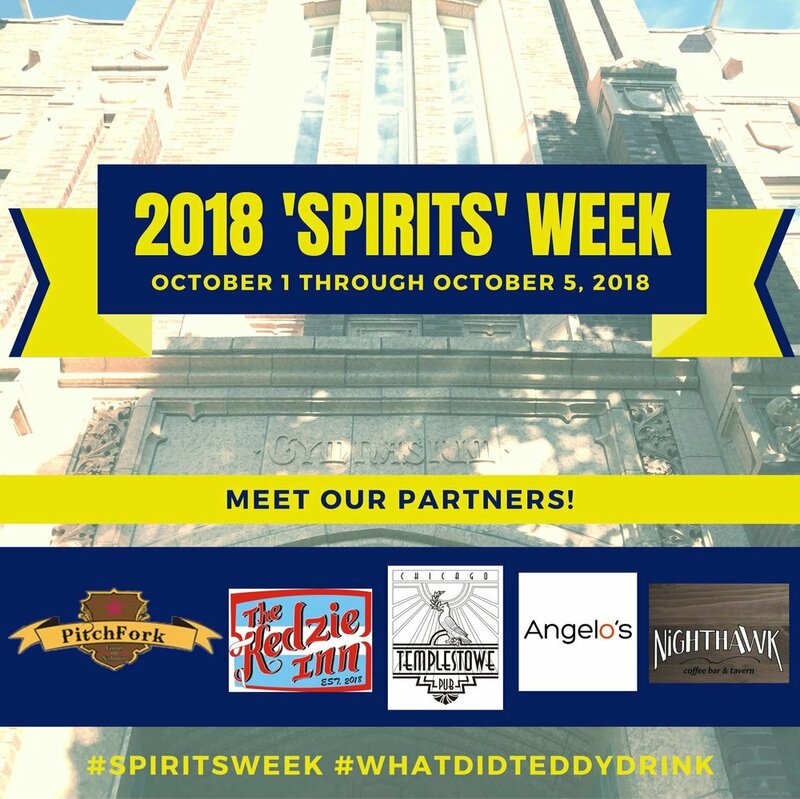 During the week of October 1 through October 5, 2018, the Friends of Roosevelt hosted Spirits Week, a weeklong celebration that coincided with Roosevelt High School’s Homecoming Week. This event brought together five local restaurants and bars to raise money for the Friends of Roosevelt. These types of initiatives strengthen the bonds between businesses, schools, and community members. 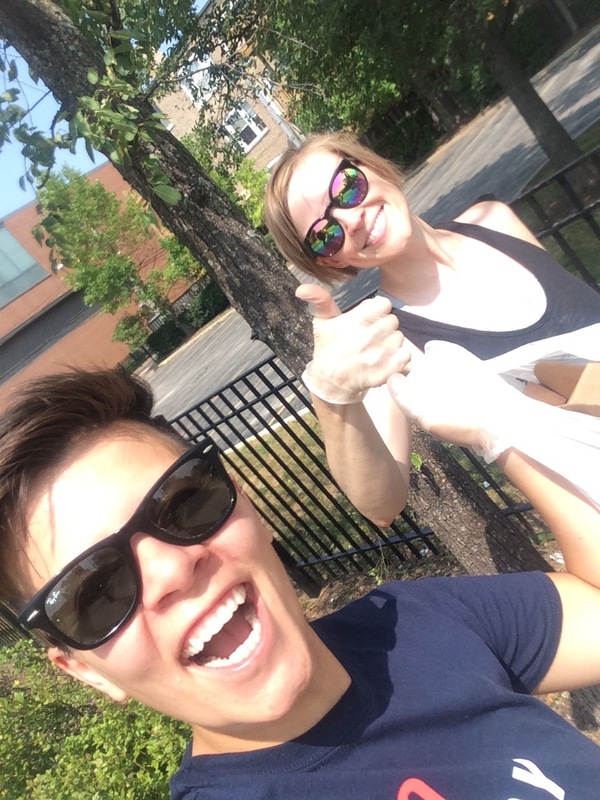 On Saturday, September 29, Erin and I participated in Canoe & Clean, an on-the-river clean-up initiative hosted by the 33rd Ward Office of Alderman Mell. It was an incredible event, and the Friends of the Chicago River and the Metropolitan Water Reclamation District are doing incredible things to improve the health of the Chicago River. Over the course of three hours, we pulled trash of all shapes and sizes out of the river! In June, I joined the steering committee for a community-wide event focused on creating a trauma-informed community. The event, We’re All In This Together, brought together leaders and experts who represented the following organizations: Cook County Health and Hospitals, The Kedzie Center, Lawrence Hall, North Park University, and the North River Commission. I represented 2nd Story on the committee. Through months of work and planning, we crafted an event that used evidence-based research and personal narratives to create a dialogue with 175 neighbors. This event, produced on Wednesday, September 26, 2018, was a crucial first step toward building a more resilient community. On Wednesday, August 22, the Friends of Roosevelt High School, hosted its first neighborhood cultivation event. #Ravenswood4Roosevelt was a recruitment opportunity to introduce the Friends of Roosevelt to the Ravenswood Manor Community. Manor residents could learn about the Friends of Roosevelt by visiting the information table and by making purchases at local businesses donating a portion of that days sales to the Friends of Roosevelt. Participating businesses included Bru Coffeeworks, Lena Rose Natural Beauty, and Steingold’s Chicago. On Saturday, August 11, my partner Erin and I organized another neighborhood clean-up and BBQ through our work with the West River Park Neighbors. The clean-up had 15 participants and over a dozen bags of trash were picked up. Supporting the design and implementation of advocacy strategies that will help to advance the CPS Arts Education Plan within schools and communities. Supporting better creation and implementation of policies that drive the sustainable investments necessary to guarantee equitable access to arts education for every student in every Chicago public school. On behalf of 2nd Story, I participated in a roundtable discussion on community safety in Albany Park with the Cook County State's Attorney Kim Foxx and the 33rd Ward Alderman Deb Mell. Other participants at the table included the 33rd Ward Youth Council, Communities United, The Kedzie Center, the North River Commission, and SEL Chicago. The conversation focused on community safety through the lens of education, mental health, and law enforcement. On Saturday, June 30, I stood with a crowd of 60,000, demanding the United States change its immigration policy. We have to do better as a country, and as a body of people, we have to stay active and vigilant. 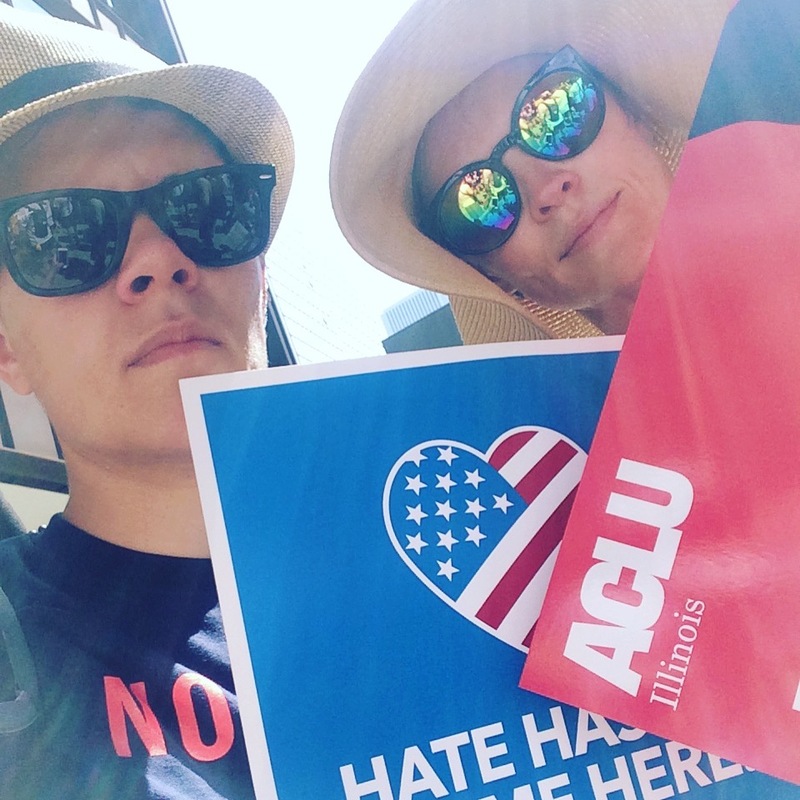 On Sunday, June 24, my partner Erin and I walked with the American Civil Liberties Union (ACLU) and Planned Parenthood of Illinois in the 48th annual Chicago Pride Parade. It is an incredible display of unity at a moment when there seems to be so much division, and it was an honor to walk with these to organizations doing essential work in our communities. I continued to highlight the amazing work being down by schools, students, teachers, and community leaders in North River and create another Education Newsletter in June 2018. 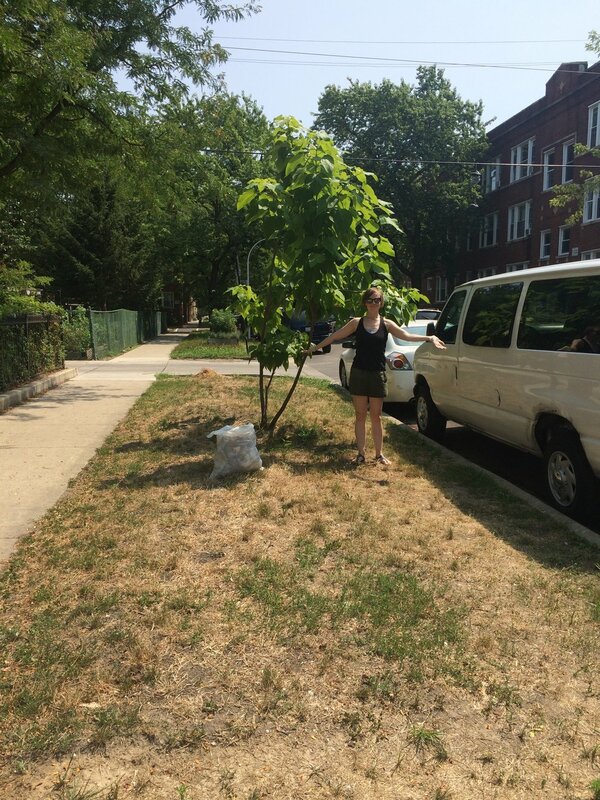 During the spring of 2018, I became more involved with West River Park Neighbors, a neighborhood improvement association on the north side of Chicago. With other neighbors, my partner Erin and I organized the first Neighborhood Trash Pick-up and BBQ on Saturday, June 23. We had over 10 participants and picked up 12 bags of trash! 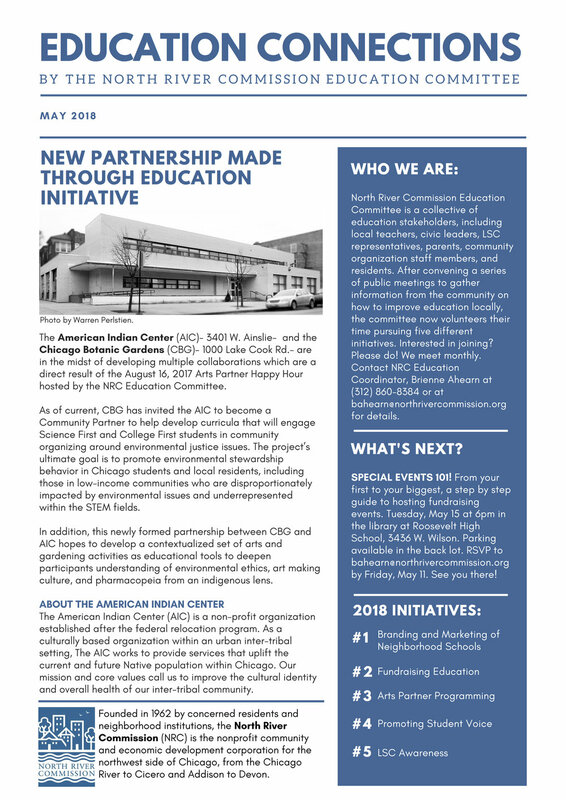 In an effort to share the amazing work facilitated by the NRC's Education Committee, I created Education Connections, a quarterly newsletter that highlights the recent activities, organizations, and students making a difference in our community. The first issue highlights the American Indian Center and their work with the Chicago Botanic Gardens, Roosevelt High School senior Ruby Ruiz, and 'Seniors Serving Seniors,' a partnership between the culinary students at Roosevelt High School and the senior citizens at Mayfair Commons. Click on the images below to view larger. Along with several other neighbors and community stakeholders, the Friends of Roosevelt High School is officially formed and I assumed the position of Chair. 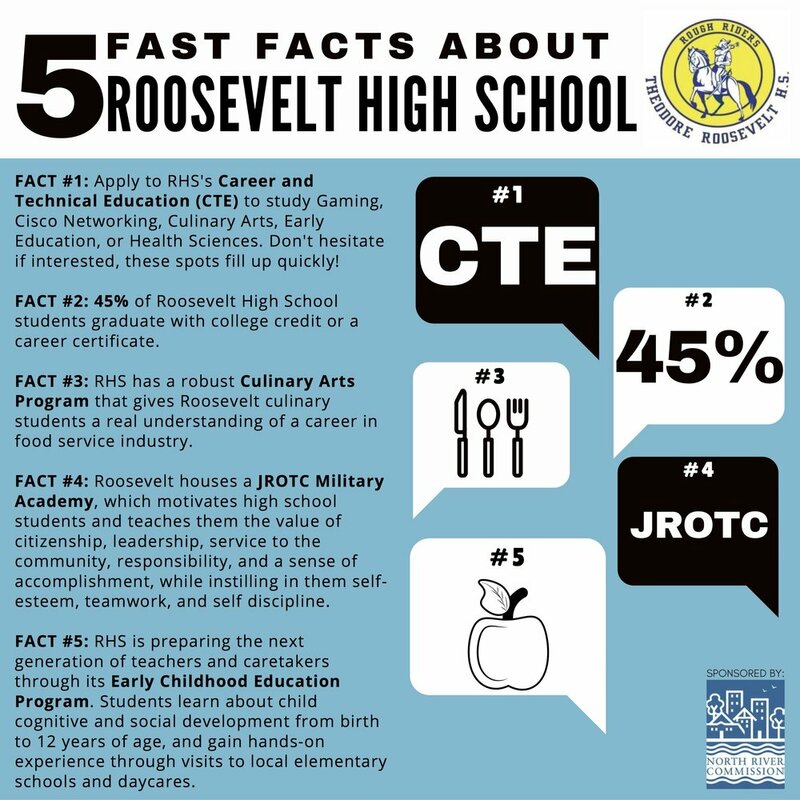 Our goal is to bolster communication between parents, community members, staff, and administration at Roosevelt High School. 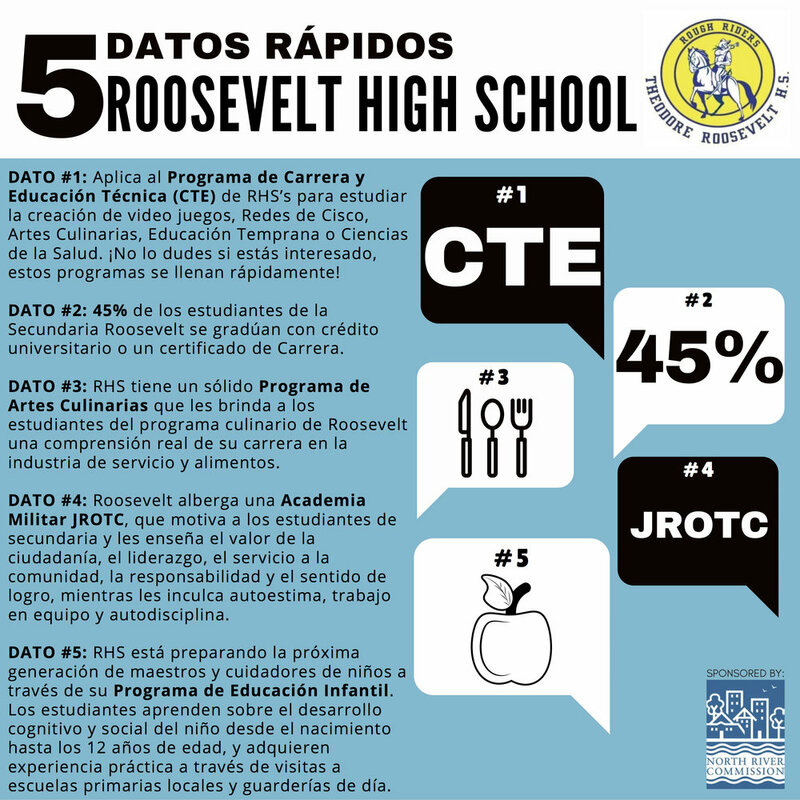 Our group will provide support by raising funds for students’ educational and recreational needs, promote open communication, and strive to bring Roosevelt High School from a good school to a great school. On Saturday, May 12, my partner Erin and I participated in our first Chicago River Day. 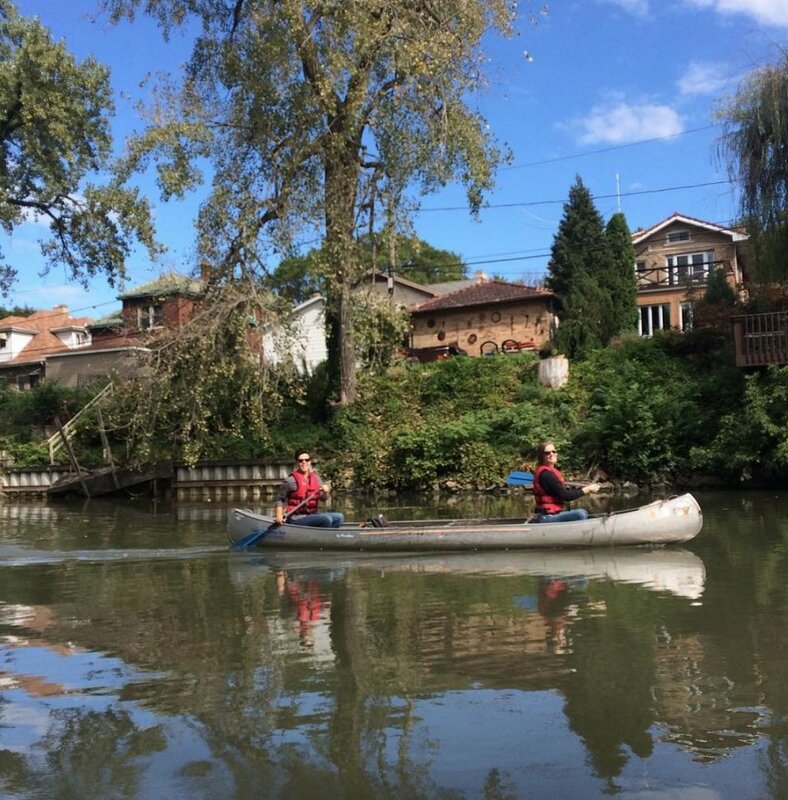 Hosted by the Friends of the Chicago River, Chicago River Day is a citywide clean-up that spans the river’s 156-mile system with over 60 locations. This begins our impromptu and frequent trash pick-ups during walks through Ronan Park and our neighborhood. I am re-elected to serve on the Local School Council for Albany Park Multicultural Academy. 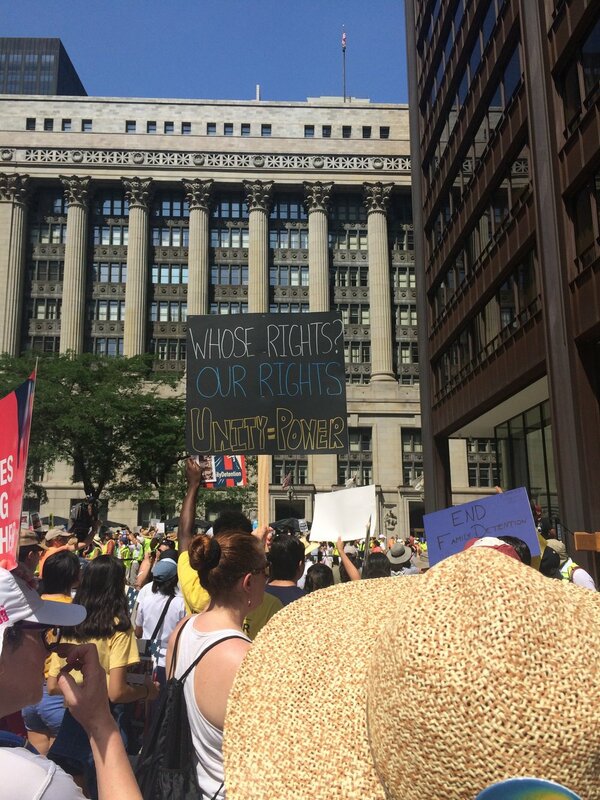 On Saturday, March 24, I attended the March for Our Lives rally and march in Chicago, IL. Like many, gun violence is a personal issue and one that has directly impacted my friends and family. A longtime supporter of commonsense gun reform, I believe this country is long overdue for a bipartisan bill that protects our citizens from the gun violence epidemic. Along with the chair of the North River Commission Education Committee, I presented the Education Committee's Initiatives for the 2018 calendar year at the North River Commission February 2018 Community-wide meeting. The North River Commission Education Committee officially debuted the Five Fast Facts campaign. The Five Fast Facts Campaign is a social media campaign that seeks to increase student enrollment, promote vertical integration, and combat negative stereotypes about northwest side schools. The first schools to be highlighted are Hibbard Elementary, Albany Park Multicultural Academy, and Roosevelt High School. Click the images to view them larger. You can see the 'Five Fast Facts' about Northwest side schools here. As of June 2018, we have highlighted 17 schools.